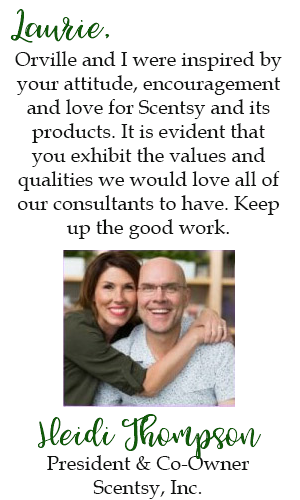 Want to Save 25 Percent on Scentsy? 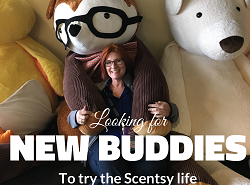 Scentsy Harvest Collection is Here! Do You Love Spiced Gum Drops?